Life is all made up! Knowing this to be true, then why not “make up” the life that you are called to live and the difference you are here to make. Spend four glorious days marinating in the Bigger Game philosophy and methodology, and experience how this work will wake you up from the inside out. 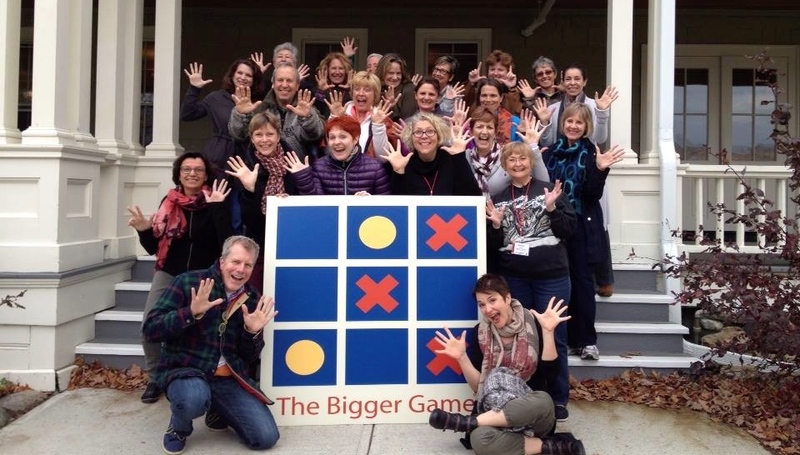 We’ve taken the traditional Bigger Game 2-day workshop and expanded it to create a fun, deep and meaningful retreat experience… The Bigger Game Living Retreat. 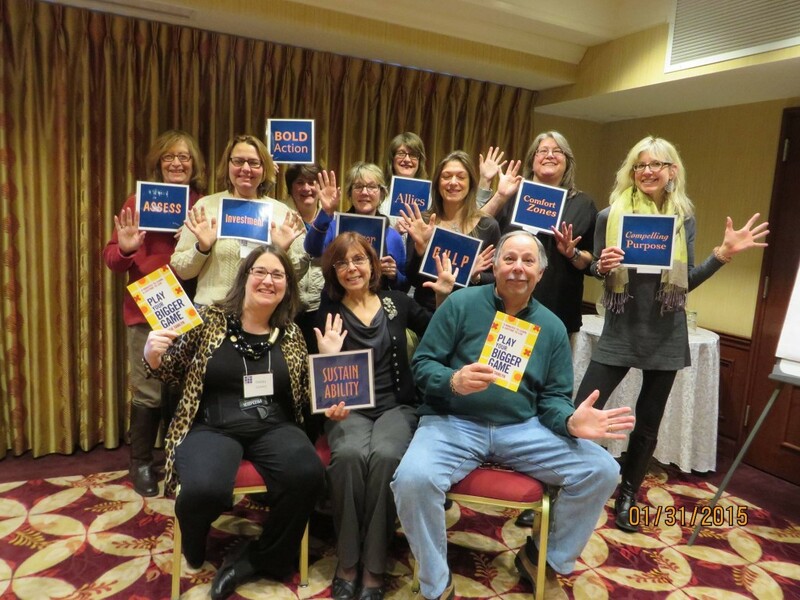 Bigger Game founder Rick Tamlyn and certified trainer Shannon Kelly co-lead this retreat. 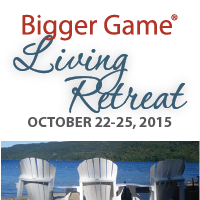 The Bigger Game Living Retreat will be held at Silver Bay YMCA on the gorgeous shores of Lake George, New York. 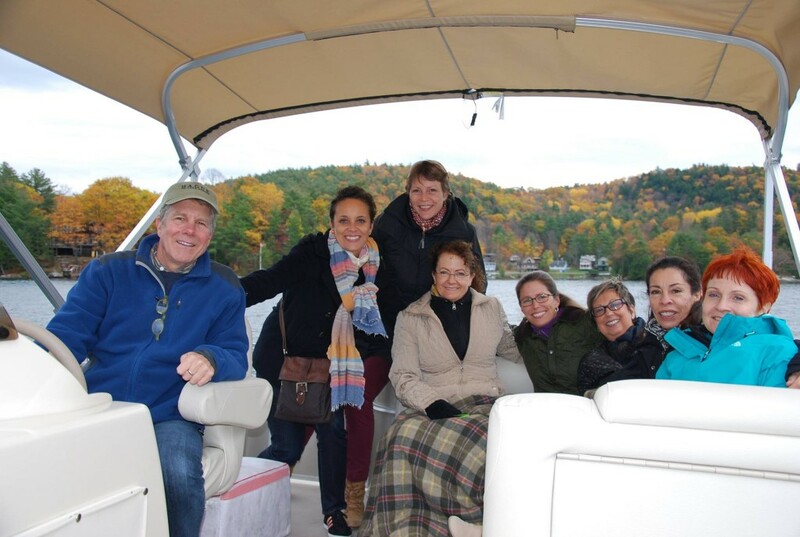 Imagine being held and impacted by the beautiful surroundings of Lake George and the Adirondack mountains as they gently nudge you to express your true self and create your unique good work in our world. 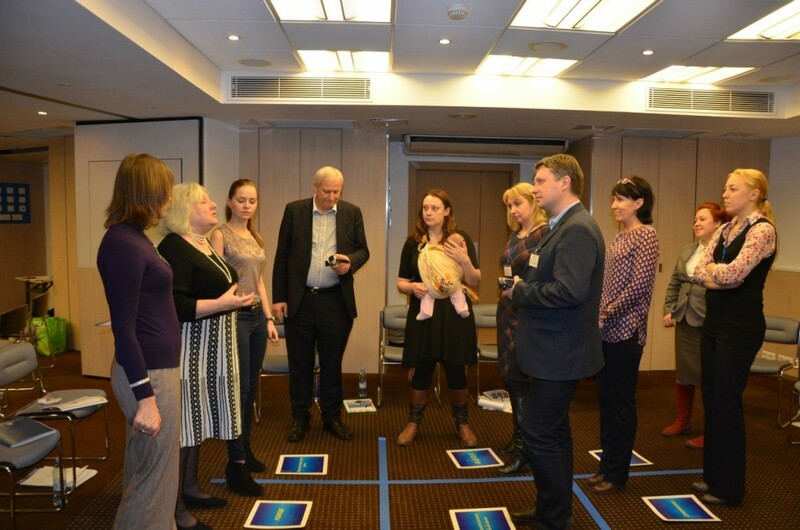 Holistic approach, full on experience, 56-hour experience vs. a 9 am-5 pm workshop. Deeper understanding and insight into the Bigger Game model. 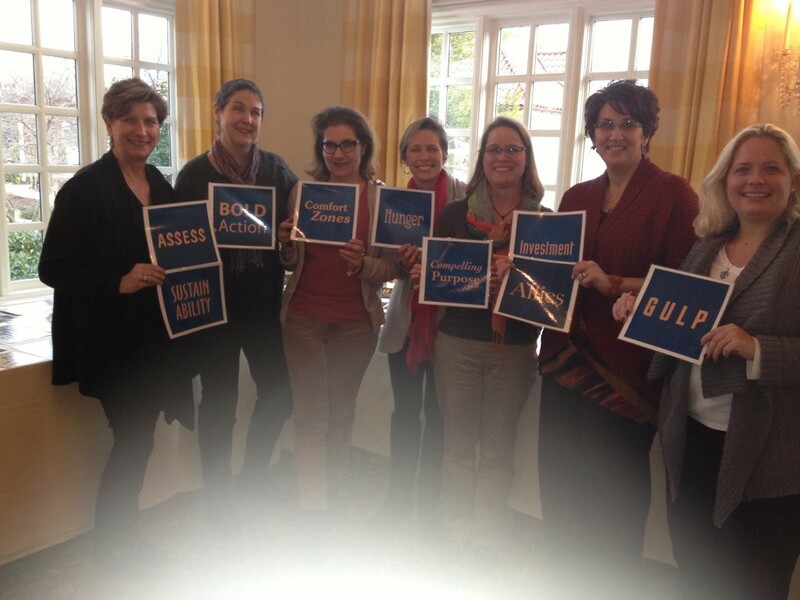 A deeper commitment to your own work in the world. 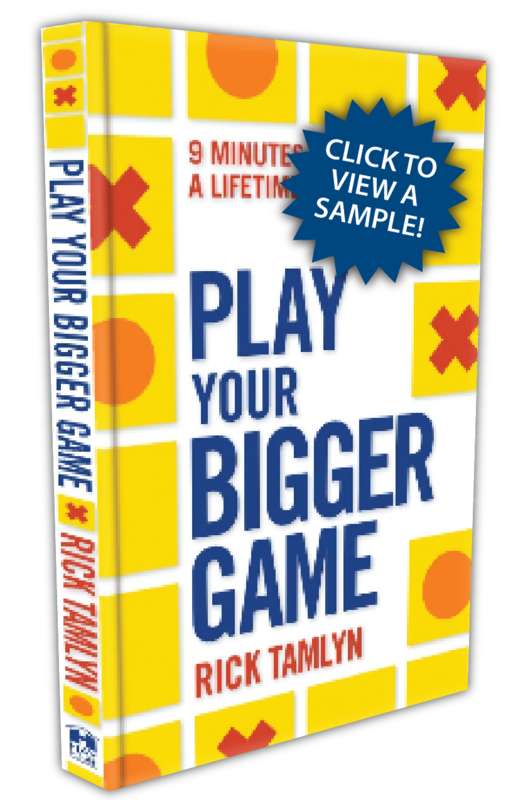 The Bigger Game philosophy will be embedded in you, and you’ll be transformed from the inside out. This retreat starts on Thurs. Oct. 22 at 4:00 pm and ends on Sun. Oct. 25 at Noon. Contact Silver Bay YMCA at (toll free) 888 758-7229 or call the reservations dept. directly at 518 543-8833 ext. 350. A 50% deposit is required at the time of reservation. We have reserved rooms in the historic Inn, which is the centerpiece of the campus. The Inn offers both single and double occupancy rooms with private baths. Simply outfitted with functional, but comfortable furnishings, many rooms have single and double beds, allowing to share a room if desired. The above fee includes your room, all meals from Oct. 22-25 (3 nights total), taxes and gratuities. Meals start with dinner on Oct. 22 and ends with lunch on Oct. 25. If you’d like to come and are not ready to register, email us to reserve your spot today! Register and pay your program fee using the Buy Now button below. Please contact Silver Bay YMCA directly to reserve your room.